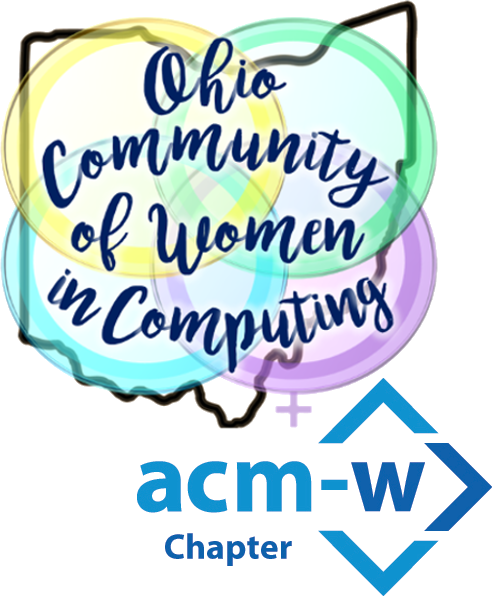 On Saturday, April 14th from 12-4 PM, Hyland is hosting a Women in Tech conference. Attendees will be exposed to the most in-demand technical skills on the market. 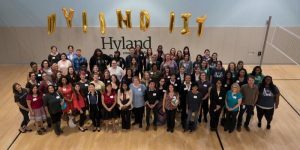 Hyland professionals have prepared material on DevOps, application security, automated software testing, and project management to showcase not just how Hyland utilizes these tools and technologies at Hyland, but how valuable these skills are across the entire tech industry. The conference is free and lunch is provided.